A pair of boots for men are a must-have footwear staple for every gent's wardrobe. Versatile styles allow you to wear with anything from jeans through to tailored suits, a pair of men's ankle boots will see you through any style challenge. Look to boots by Oliver Sweeney for wonderfully crafted footwear perfect for formal occasions, opt for Paul Smith boots that showcase refined styles in suede and leather, or shop Jeffery-West boots to add devilish detail to your dress code. Our range of men's leather boots is sure to throw up a match to take you from season to season effortlessly. 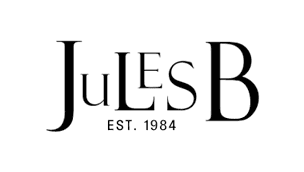 Browse the full men's footwear collection at Jules B today - featuring a great selection of boots, shoes and trainers to match your fashion profile.